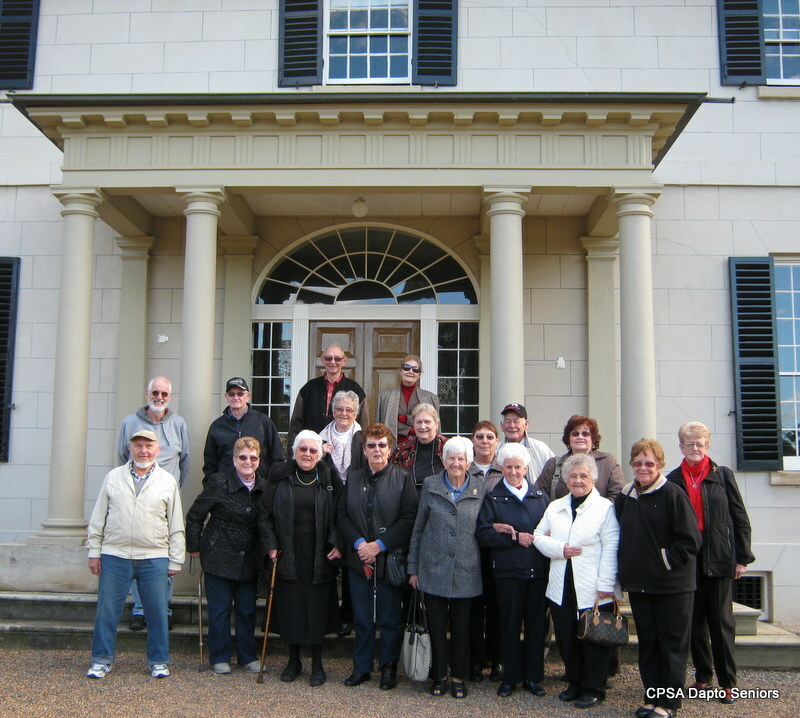 On Monday 2nd July the bus took members of Dapto Seniors to Old Government House situated in the park right in the centre of Parramatta. It was a most interesting visit with our guides being both knowledgeable and enthusiastic about the historic property. Everybody remarked how much they enjoyed the trip and how the time just flew as they were shown around the beautifully restored Georgian Mansion. Afterwards we visited Parramatta Leagues Club for lunch, the less said about this club the better. Let's just say we won't be going there again. Our next trip is on the 6th August when we will visit The Opera Centre in Surry Hills. This is where all the costumes, wigs and props are made for the dazzling shows the Australian Opera puts on at the wonderful Sydney Opera House. It should be another entertaining visit. Tickets for the bus are only $25 which includes morning tea. We hope you will be able to join us.